Look out Australia!! Isaiah Firebrace has arrived. Hailing from Moama on the NSW/VIC border, this 16 year old, indigenous artist is already taking the country by storm! Most notably and recently – Isaiah was crowned this year’s WINNER of the Voice 2016! His baritone tones have listeners aghast that such a deep sound is coming from a young man. 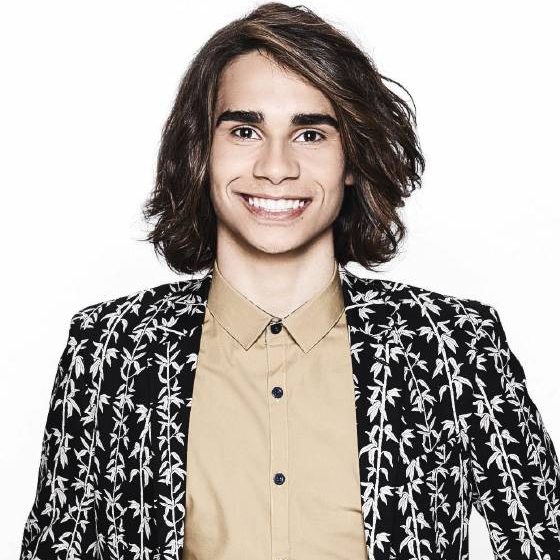 With an incredible range and ridiculous runs, Isaiah Firebrace is set to become the next big R&B sensation.